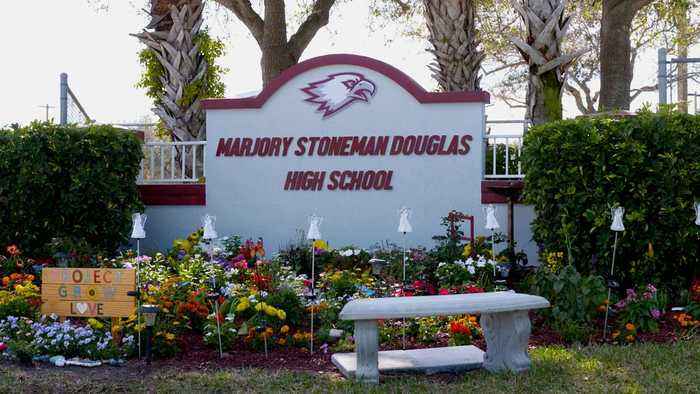 Newsy's half-hour special focuses on the survivors of the shooting at Marjory Stoneman Douglas High School. 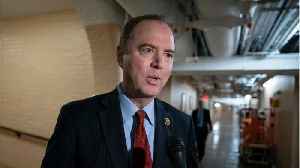 House Democrats want the public release of special counsel Robert Mueller's report, they just don't want to employ the single-most hardball tactic deployed by Republicans only one year ago. Politico..